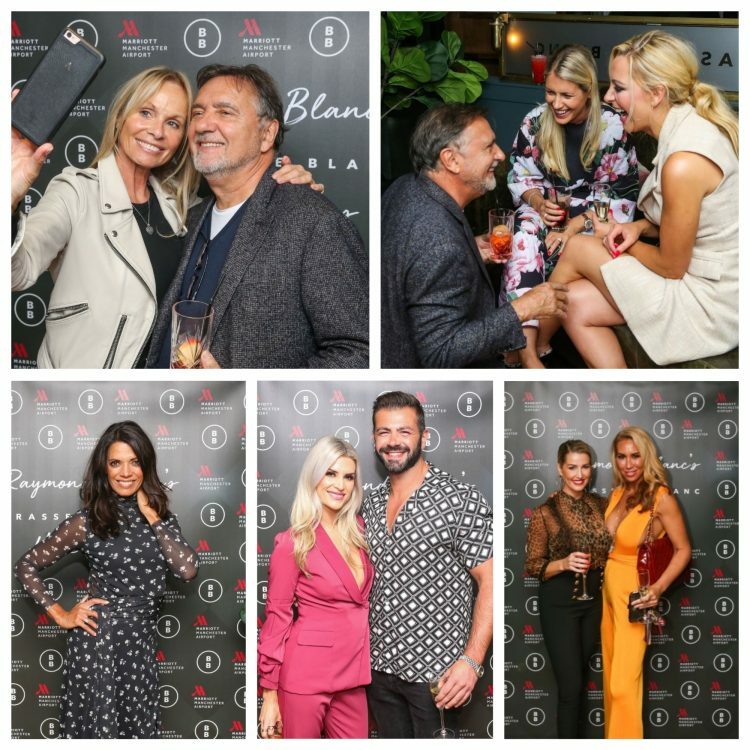 We had an incredible time this week at the official launch of Brasserie Blanc Hale Barns with the one and only Raymond Blanc. We were so pleased to welcome so many familiar faces into our stunning new Manchester brasserie – it was a truly special evening. If you haven’t visited us yet, please come along and say hello, our wonderful team can’t wait to welcome you. Find out more about our gorgeous new Hale Barns restaurant here.